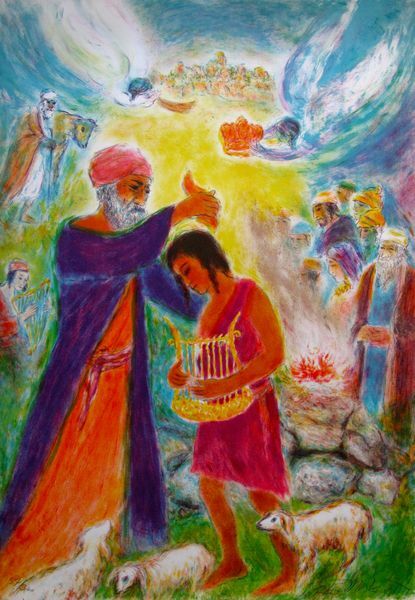 This is a limited edition hand signed lithograph by Ira Moskowitz titled “BLESSINGS” from the Song of Songs Suite. 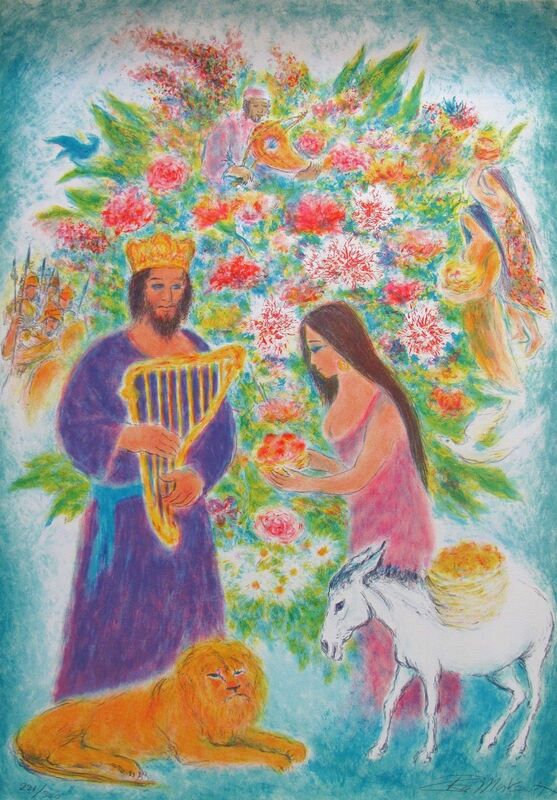 This is a limited edition hand signed lithograph by Ira Moskowitz titled “DAVID AND BATHSHEBA” from the Song of Songs Suite. 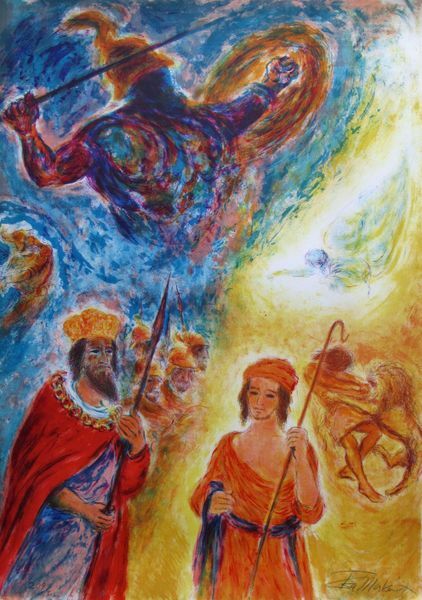 This is a limited edition hand signed lithograph by Ira Moskowitz titled “DAVID & GOLIATH” from the Song of Songs Suite. 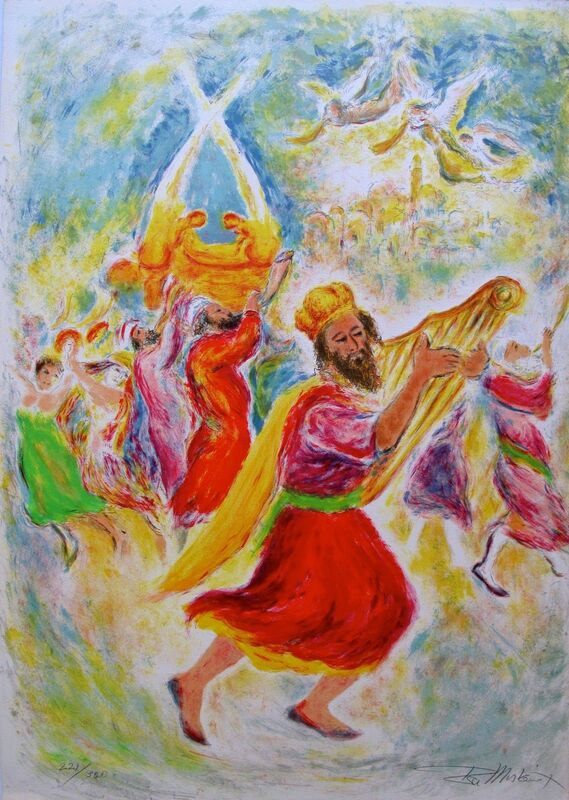 This is a limited edition hand signed lithograph by Ira Moskowitz titled “MUSIC TO HEAVEN” from the Song of Songs Suite. 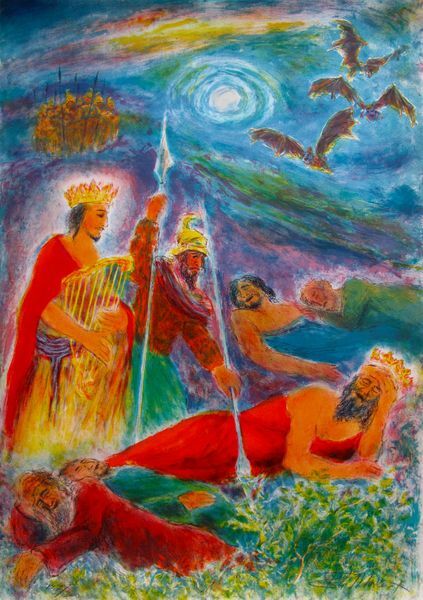 This is a limited edition hand signed lithograph by Ira Moskowitz titled “NEPTUNE” from the Song of Songs Suite. 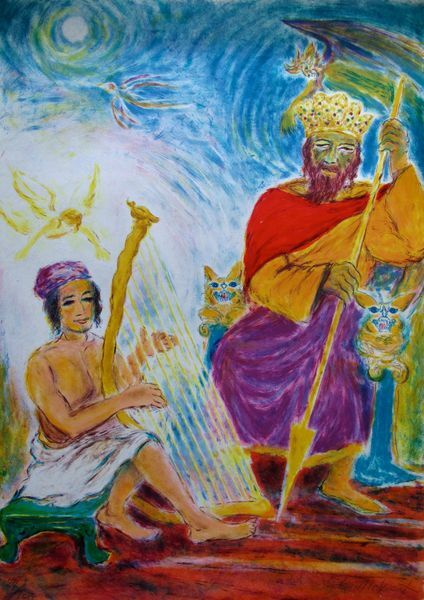 This is a limited edition hand signed lithograph by Ira Moskowitz titled “PSALM OF PSALMS” from the Song of Songs Suite. 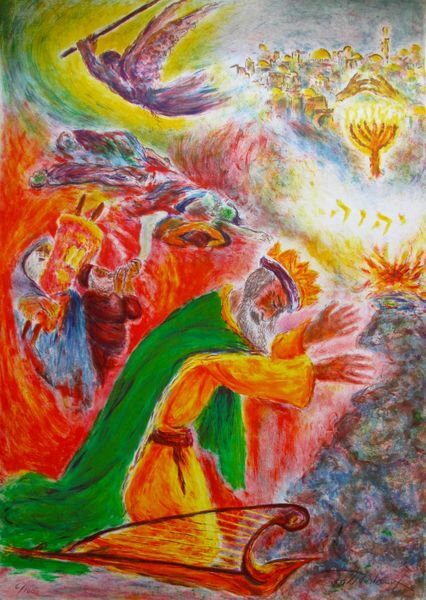 This is a limited edition hand signed lithograph by Ira Moskowitz titled “THE BURNING BUSH” from the Song of Songs Suite. 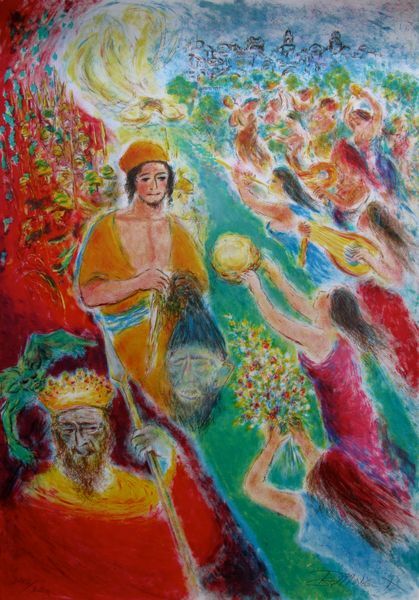 This is a limited edition hand signed lithograph by Ira Moskowitz titled “VICTORY” from the Song of Songs Suite.